June 10th, 11th, 12th, 13th and 14th. *Cost includes book-pack and exam fees. 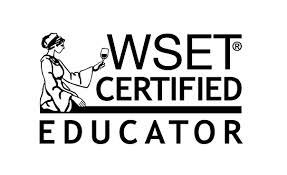 50 multiple choice questions, four written questions, a blind tasting and assesments of two wines. 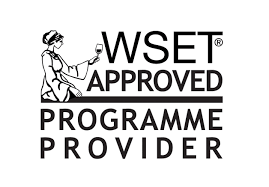 WSET Certificate and lapel pin and will be able to use the associated WSET certified logo. training and get the same reaction on her style and expertise. One of a kind, for sure ! "